Ben Stokes and Alex Hales were left out of the England team before 4th ODI in just concluded ODI series against West Indies. Ben Stokes has been banned indefinitely by England Cricket Board after a video emerged of him punching two people in the street. An ECB statement regarding the incident “Ben Stokes and Alex Hales will not be considered for selection for England international matches until further notice”, England are under renewed pressure to sensationally sack Ben Stokes from the Ashes tour altogether after damning video footage emerged of him flooring another man outside a Bristol nightclub. UK famous and prime newspaper “THE SUN” claims that English Star stokes threw a flurry of 15 punches in one minutes before a knock-out blow that sent a 27-year-old man crashing to the pavement and requiring medication for facial injuries. It’s an embarrassing look for the ECB and director of cricket, Andrew Strauss, who only hours earlier had named stokes in their 16 man Ashes squad and confirmed he would, at least for now, remain as vice-captain. 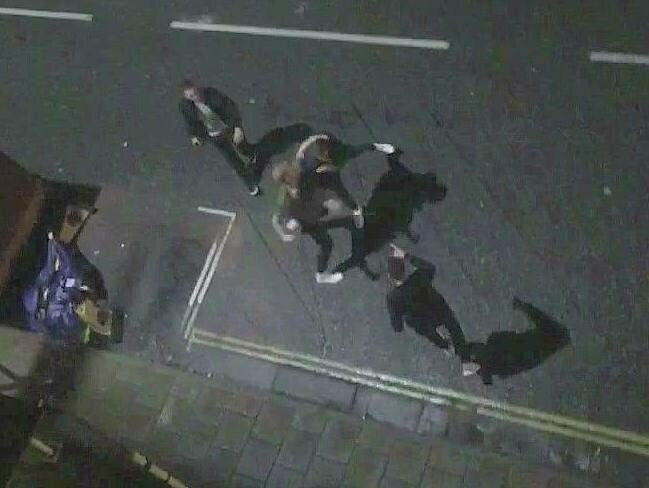 The one hope for Stokes in the continuing police and ECB investigations is that the footage appears to show, one of the two men he is fighting is clutching a bottle, therefore asking questions about how the fight started. It’s a shocking look for the game that one of the world’s biggest stars is involved in such a brutally violent incident two days before an International Standard match. Stokes issues with alcohol and anger management have been a long running saga for England cricket and this could be the final straw. Australia had been losing 11 ODIs on road before a win on 4th ODI against India but if England Team should cost stokes loss, then it will be more critical and worst condition for England than losing back to back 11 ODIs.
. England would clearly be a weaker team in Stokes’s absence but Moeen, the man of the series for the one-day internationals against West Indies, responded positively when asked about the chances of retaining the Ashes in the wake of last week’s incident outside a nightclub in Bristol. “I definitely feel we can still win ” Moeen Ali . “We all know how good cricketer he is but if he wouldn’t be there then we should play well” He added. ECB director Andrew Strauss (talking with The SUN) admitted that they don’t have anything to hide as well as they will support police totally for truth investigation. Micheal Vaughan come up with some defense to star allrounder. “See the video. its not good but I would like to know if he reacting and protecting two people from random attack ! !” , Micheal Vaughan. 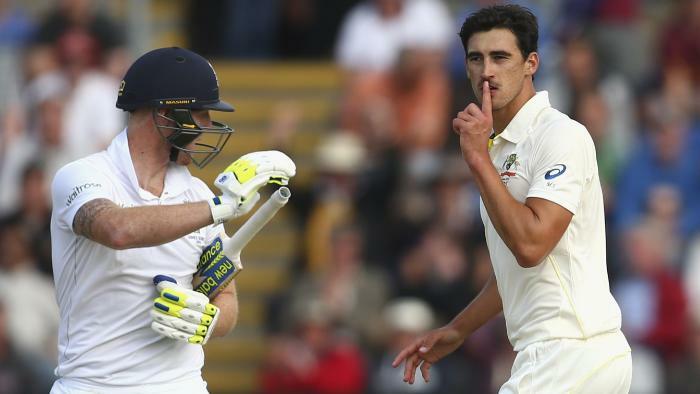 A Ben Stokes has put ‘two fingers up to England management’, says Lord MacLaurin. The incoming MCC president Lord MacLaurin has described Stokes’s actions in Bristol as “like sticking two fingers up to the England management”. 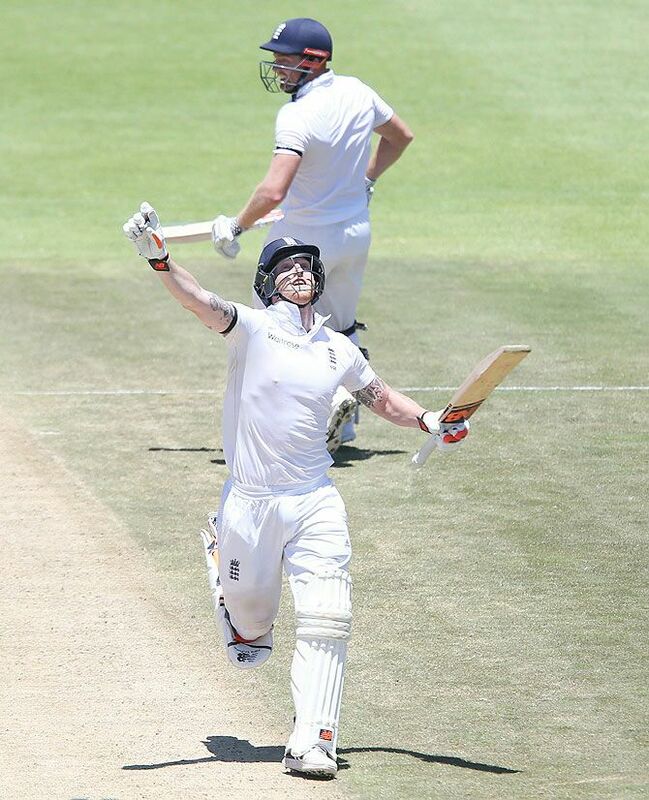 Ben Stokes has become one of the England Key player in all formats of cricket . Some UK media has even described quality of England batting line up without Ben Stokes as worst ever for the ashes series . Ben Stokes has a batting and bowling average of 35.72 and 33.94 respectively in test matches where In ODIs He has an average of 35.11 and 38.21 in batting and bowling respectively. He is one of very few player in the world to score double century and to have 5 Wicket-haul in test cricket. He is the most energetic fielder In English squads probably one of the fittest player of the world. His ability to field anywhere in circle or outside circle makes him one of the best fielder in international cricket. He do have sharp catching skill and strong throwing arms. 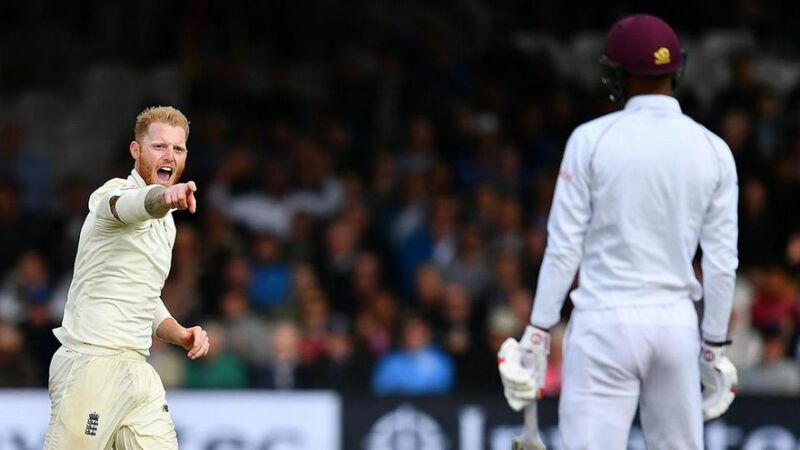 Despite street brawl incident Stokes is in England squads for Ashes which was named on last Wednesday and there is no doubt that currently he is the most valuable England cricketer and best English player after star captain and star batsman, Joe Root. 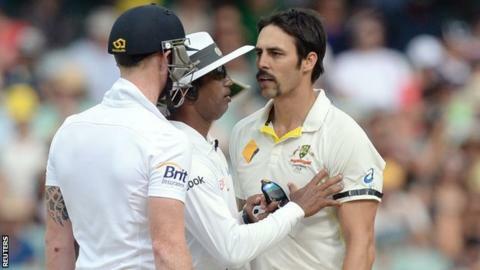 England leading All-Rounder could potentially be absent for the ashes if he face prosecution. Police are under investigation and somehow all England’s fan may be praying for their superstar All-Rounder, Ben Stokes. 2013 February Ben stokes along with his England Lion team-mates Matt Coles were sent home from Australia tour for late night drinking. 2014 March During England tour of West Indies in 2014 Stokes fractures his right hand after punching a dressing room locker in frustration which cost him World 20-20 event missed. 2015 April Stokes offensive verbal share with WI batsman Marlon Samuels results him to get ridiculous salute sendoff from Marlon Samuels during test match in St.George’s. 2016 October Once again his repeated offensive verbal with Bangladesh batsman Sabbir Rahman resulted him a fined and demerit point on his ICC disciplinary record. November One more verbal exchange from Ben Stokes with Indian skipper Virat Kohli during Mohali test match came along with official reprimand from ICC. 2017 August One more official reprimand from ICC for Stokes for using Insulting language towards match referee during test match Vs West Indies. 2017 September Arrested by England police in Bristol on the doubt of causing actual bodily harm on the street.